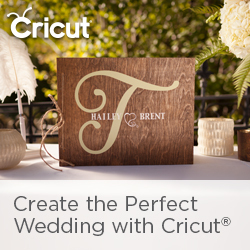 The CRICUT® Knife Blade has Arrived! WATCH THIS VIDEO BEFORE YOU USE YOUR BLADE! Shop here for the Blade & Housing, Replacement Blades and Chipboard! Use the group code APRILCRAFT and save 10% and free shipping 10% Circle and 10% Access discounts apply automatically if applicable.